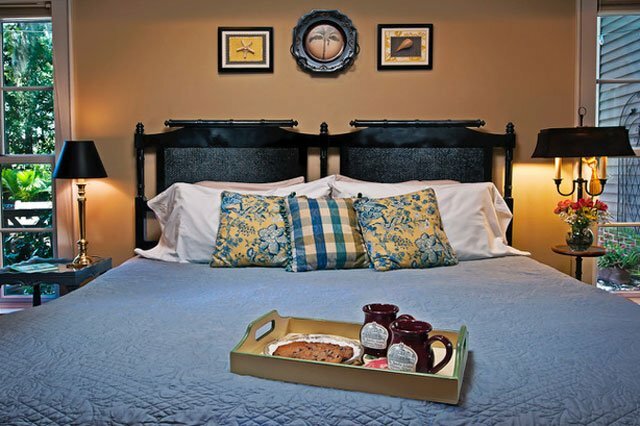 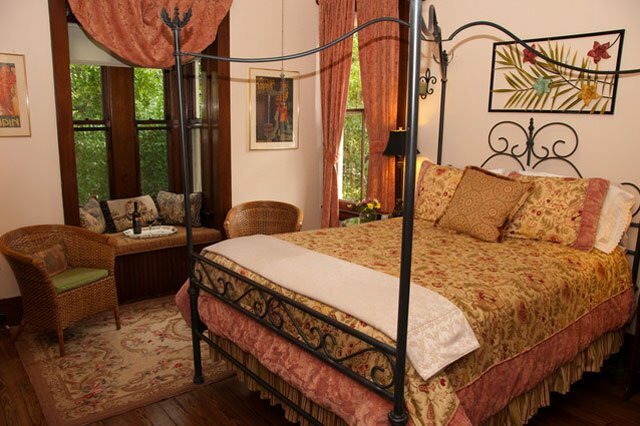 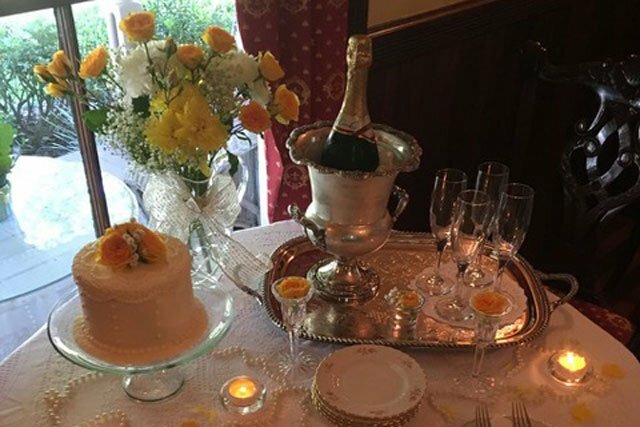 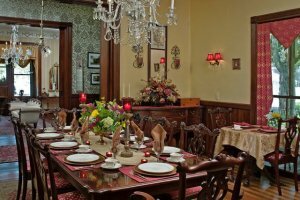 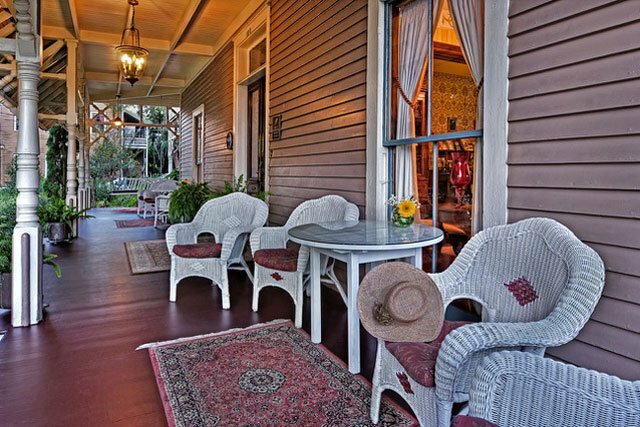 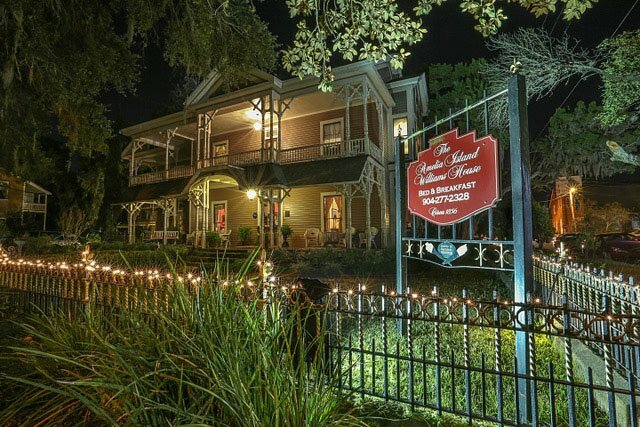 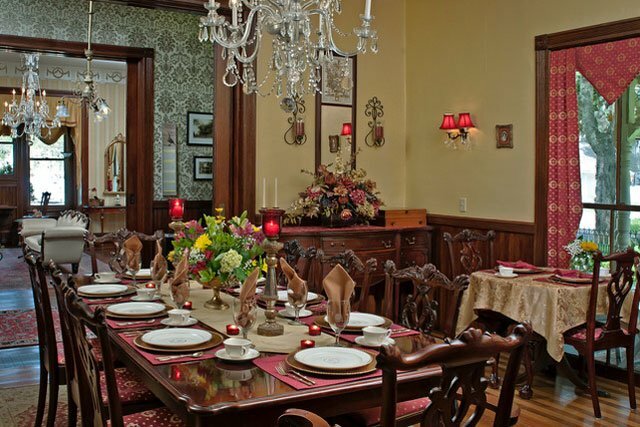 This lovely property is an existing Bed & Breakfast known as Williams House, located in Fernandina Beach, Nassau County, Florida. 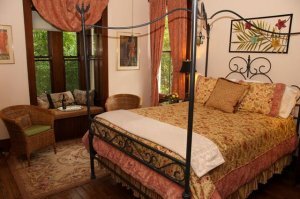 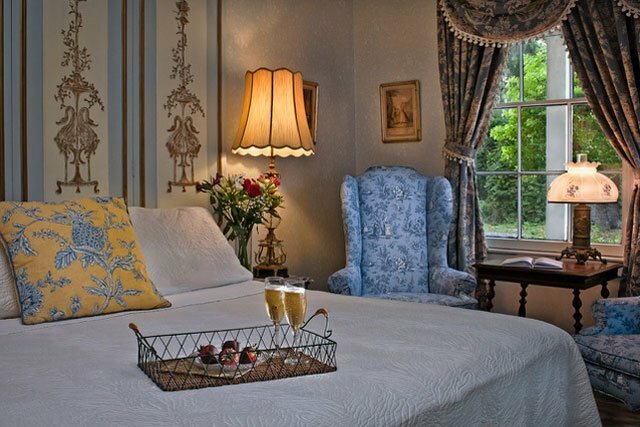 It is configured to provide a total of 11 guest rooms throughout the 3 buildings known as the Williams House, the Carriage House and the Heathstone House located along the western side of South Ninth Street. 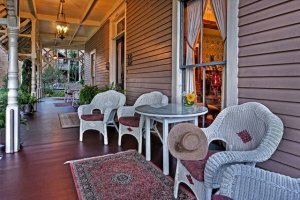 Additional improvements to the property include parking, fence area and landscaping. 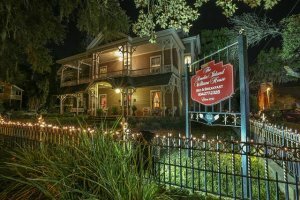 Williams House is located near the Fernandina Historic District, which is on the National Register of Historic Places. 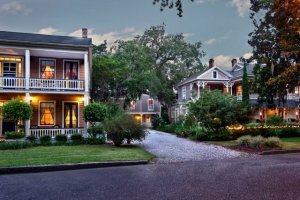 The 30 block historic district and its boundaries were expanded to include 50 blocks. 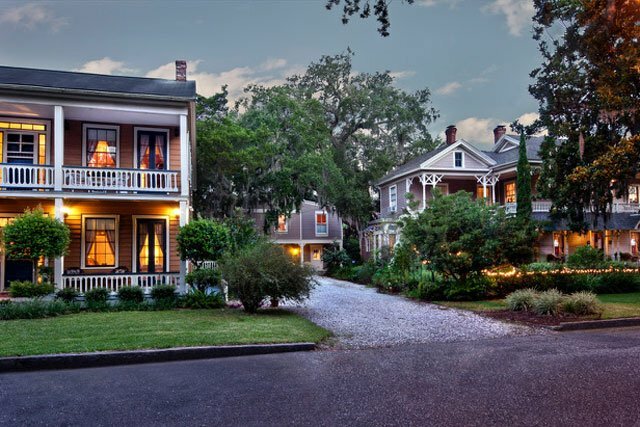 The district consists of Victorian era architecture, and offers boutique shopping and a wide variety of restaurants, as well as hosting the Isle of Eight Flags Shrimp Festival each year among many other events. Reasons for the areas popularity include it’s beachside location and National Park. 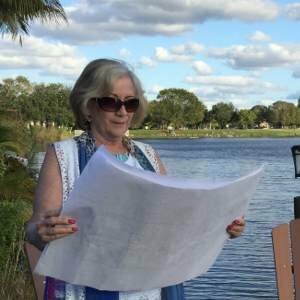 Flood Data: Flood Zone X – Outside of the 100 and 500 year Flood plains.